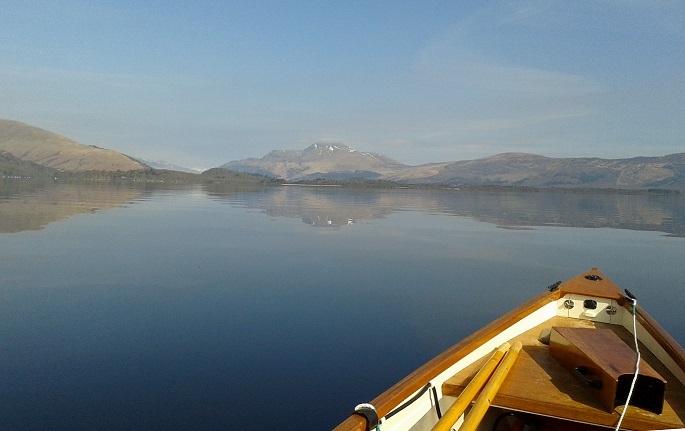 Heading up Loch Lomond to the islands. The islands aren't very clear in this photo but that little light strip at the foot of Ben Lomond is actually an island beach. Like your Lutra Laker. 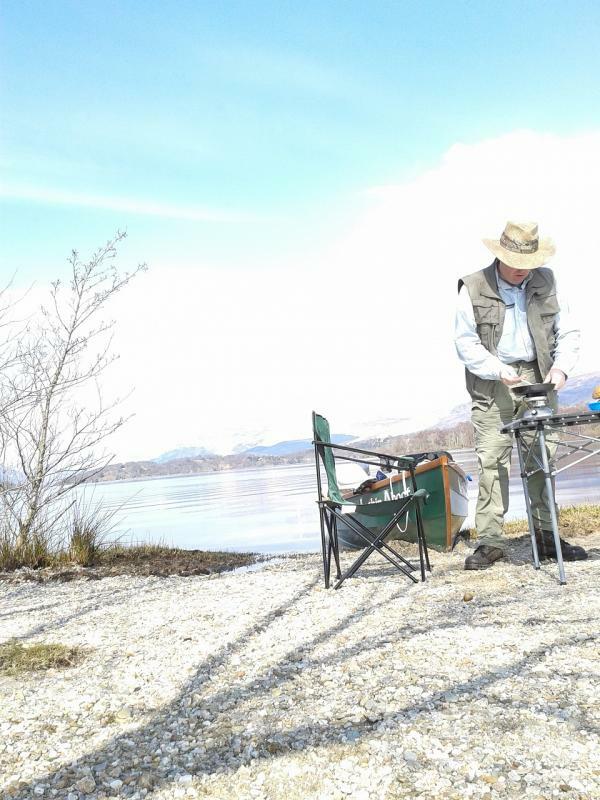 I have been using my Lutra Laker (Filthy Oar)on loch Lomond since start of last year, but I am intrigued by the photos of the slip way that you use. 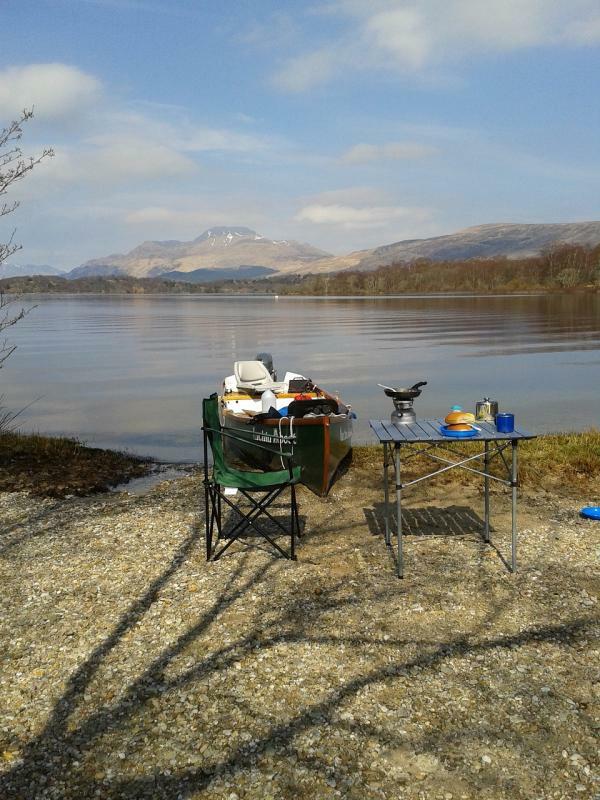 I normally launch from the Luss side but not as good access as I would like. I will keep my eyes open for you and the Inchin Aboot in the coming months. I use the Duncan Mills slipway as its only 5 minutes from home. I find it easier to launch and recover there rather than fighting the current of the river Leven at the free slipway in Balloch which also quickly descends into chaos on busy days. Thanks for that information Duncan , just had a look on the infonet. I am a bit further afield, across in Rosyth Fife. Apologies Derek, slip of the typing. results of a long 12 hour shift.